Welcome to our site! Our site is currently Under Construction, so please forgive our dust! Almost New Painting, LLC has been in business in the Tampa Bay Area since 1996. 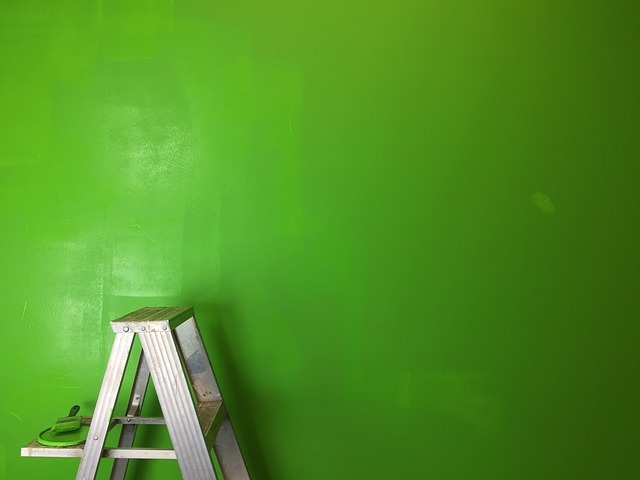 We bring a wide variety of painting expertise, with new construction and repaint projects including industrial, commercial, and residential; custom homes, churches, day care centers, restaurants, warehouses, offices, and much more. In addition to paint, stain, and epoxy applications, our services include: pressure washing, drywall and texture repair, acid staining, faux finishes, and wall paper. In our community, Almost New Painting is known for our professional service and quality products. Estimates are free. We warranty our services and are also licensed and insured to protect you and your assets. We are currently serving the following counties for residential customers: Hernando, Pasco, Citrus, Pinellas, Hillsborough, Polk, and more. For commercial projects we serve the south-east region of the US. Contact us to determine if your project is in our service area. Let us know what you need and we will specify the appropriate paint product for your project. Whether you need an inexpensive product in order to sell your home or business or a long lasting product to protect your home for years to come we can help you choose the best product to fit your needs. In view of repainting the inside of my home, which I envisioned to be a nightmare, I say Thank You for your courteous and professional attention. There is no paint where it does not belong. It is very hard for a customer to find Companies with Business Minds and Integrity – Thank you for yours. If I can send you business – I will – and please consider me a recommendation for any of your potential customers.